Now in its 13 years running, Pesta Sayap 2018 is themed “Welcoming the birds” – Unifying our voices for bird conservation”. The public, MNS Members, birdwatchers and wetlands warriors are more than welcome to attend this day-long event, with its attendant nature walks and talks, exhibitions about MNS programmes and outreach, and plenty of activities to occupy the young and old alike. livelihood as well as an ecotourism destination. 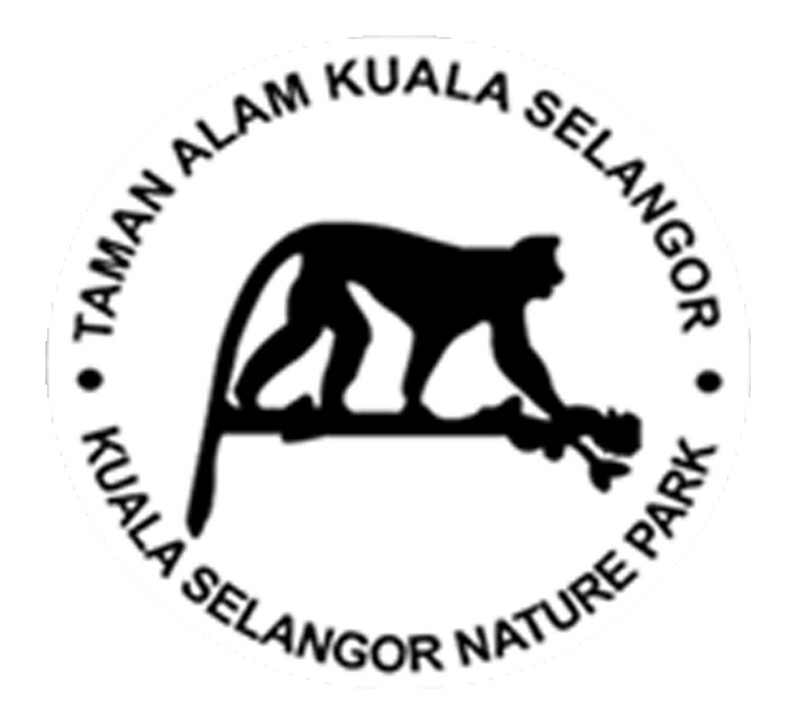 The Malaysian Nature Society (MNS) is Malaysia’s largest, oldest non-government environmental organisation and is the largest membership-based organisation in Malaysia with over 4000 members and 13 branches spread across the country. We have pioneered conservation in Malaysia for the last seven decades, making a difference through habitat conservation and environmental education. Through the joint efforts of our members, partners and supporters, MNS has become a strong voice for the protection of our country’s natural heritage. We will continue presenting our stand by promoting and ensuring responsible environmental stewardship in this country. Together with Kuala Selangor Nature Park with the support of Tourism Selangor, we celebrate Festival of Wings to commemorate the flight of birds and the biodiversity of Kuala Selangor Nature Park and hope that this initiative will attract as many visitors as possible to learn and experience the beautiful wonders of our own natural heritage.